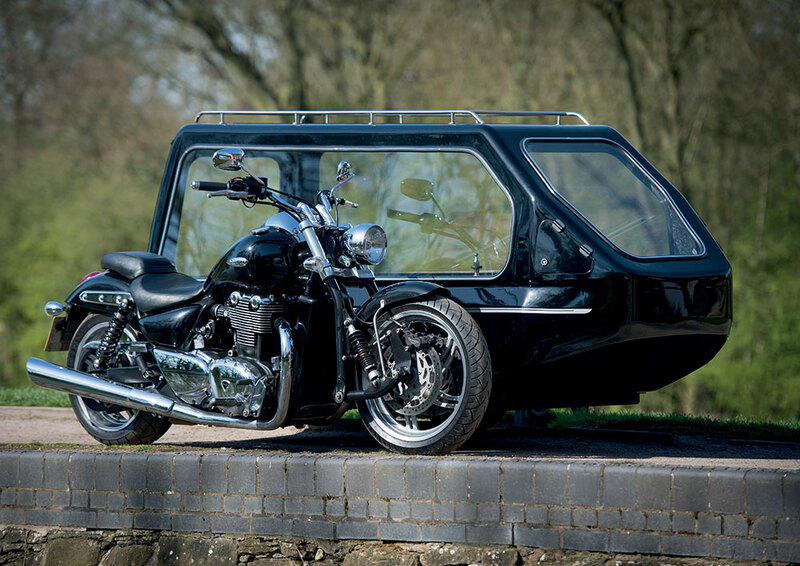 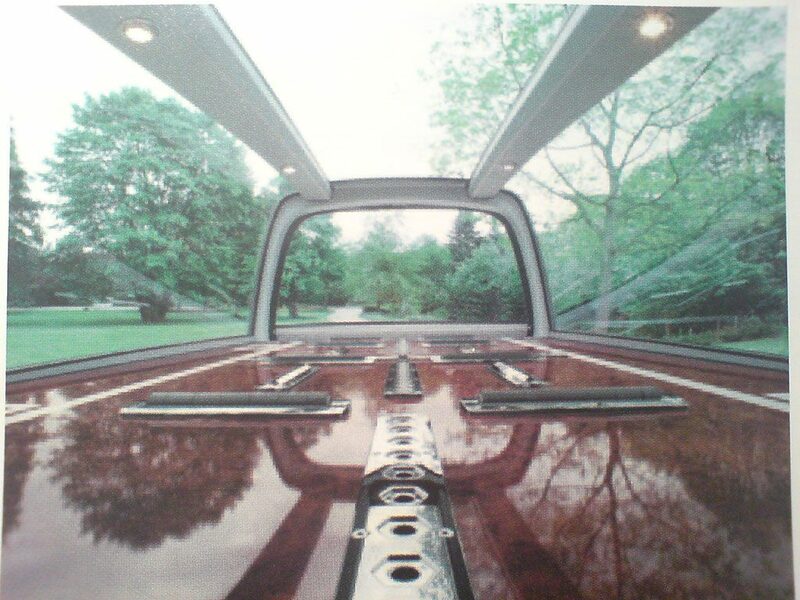 Our modern award winning design Mercedes hearse has the usual glass side panels and a unique large glass panel in the roof which allows even more light through to display the coffin. 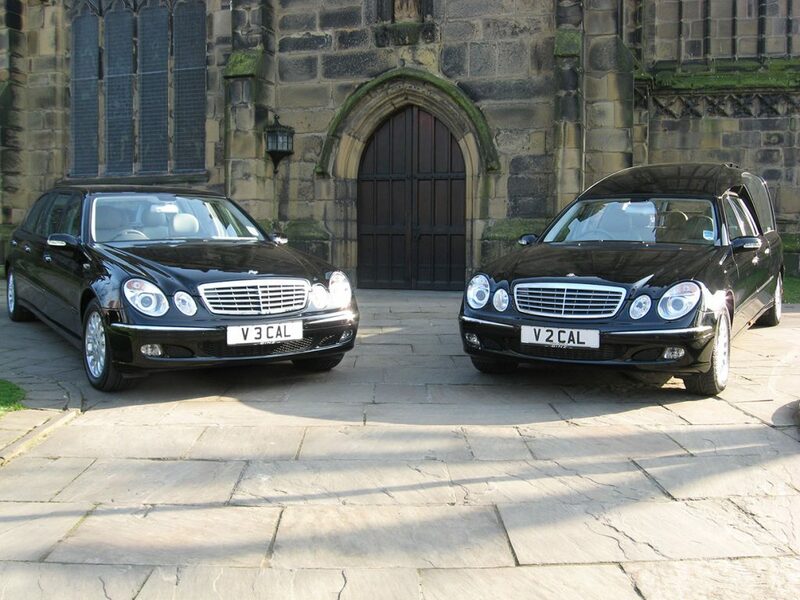 Our comfortable matching limousine allows easy access for passengers and seats up to 7 people. 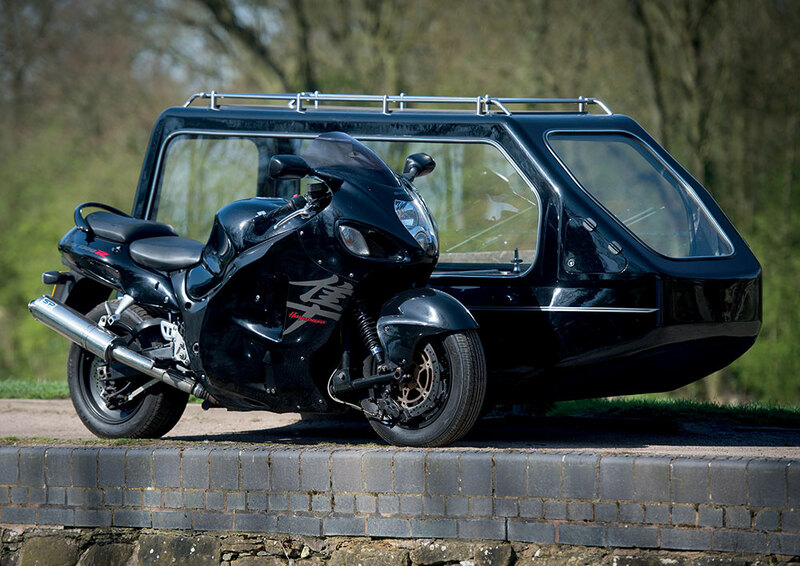 We are able to carry a foldable wheelchair in the boot if required. 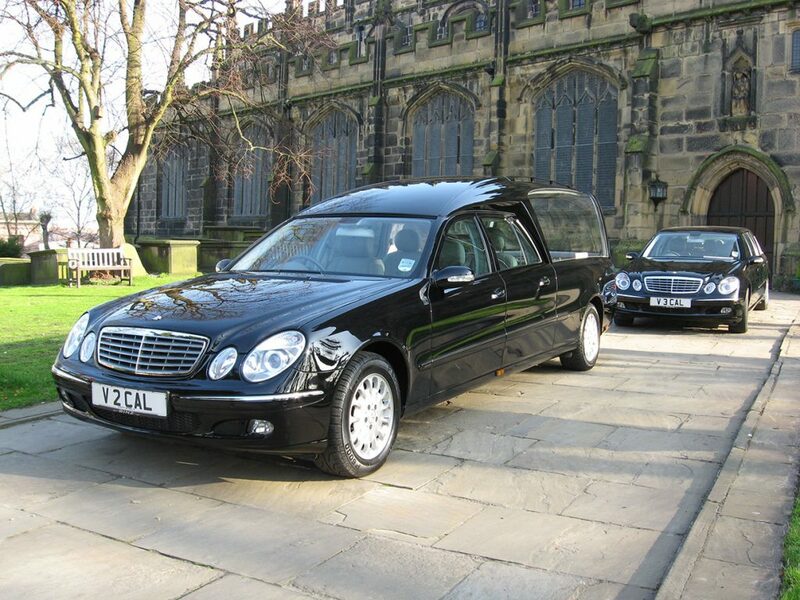 Extra limousines can be provided. 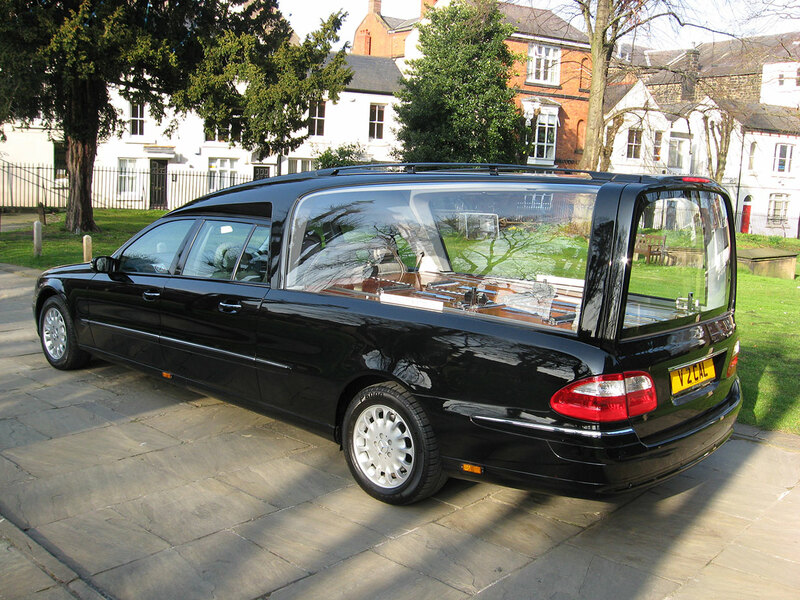 We can arrange for a horse drawn hearse if preferred with the option of a pair of horses or team of four horses. 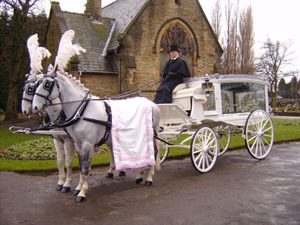 The horses are immaculately presented with traditional harnesses and plumes. 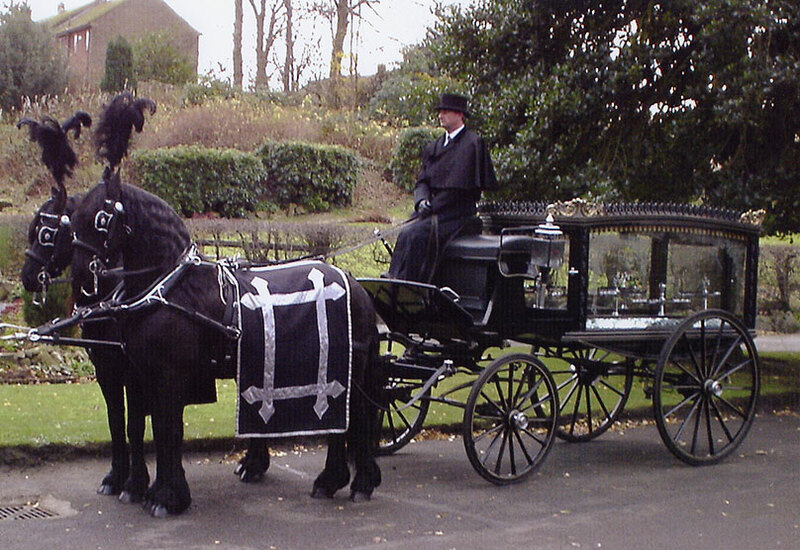 Belgium Black horses (Fresians) or White Lippizzanners can be requested to lead either a black or white hearse carriage. 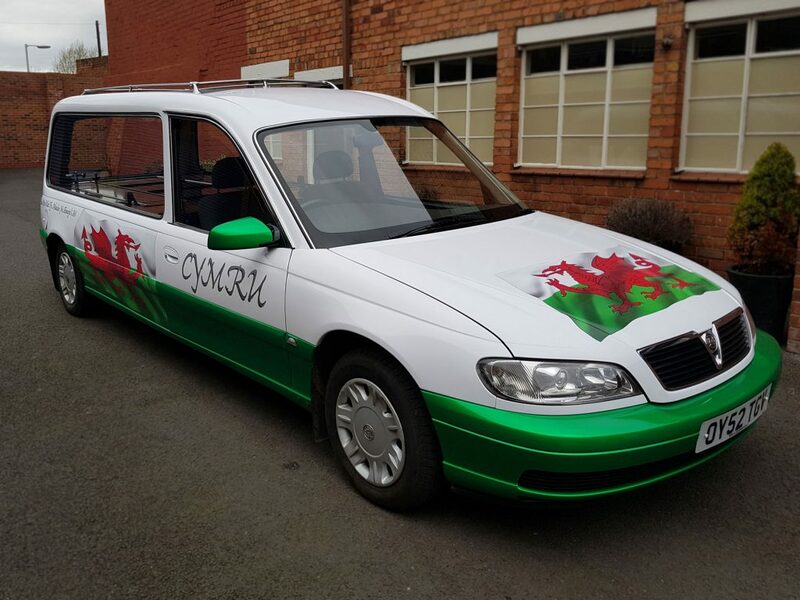 A truly individual hearse with the colours and logo of Wales. 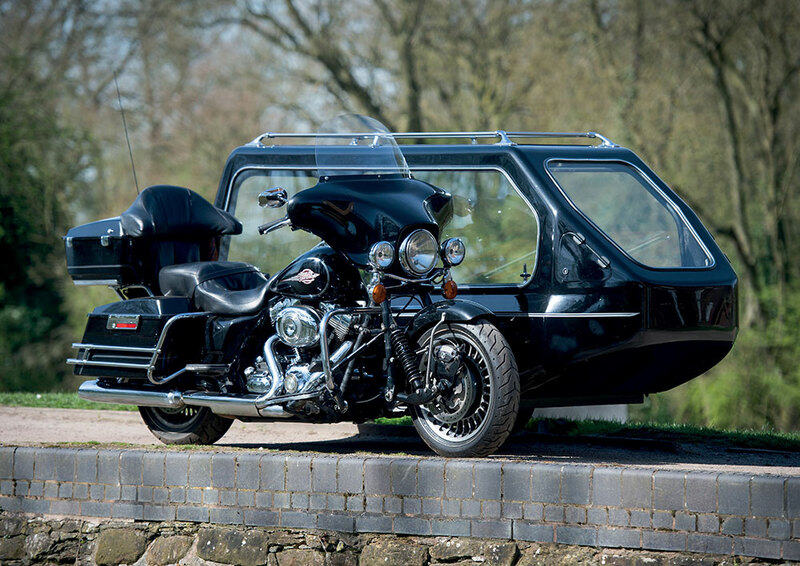 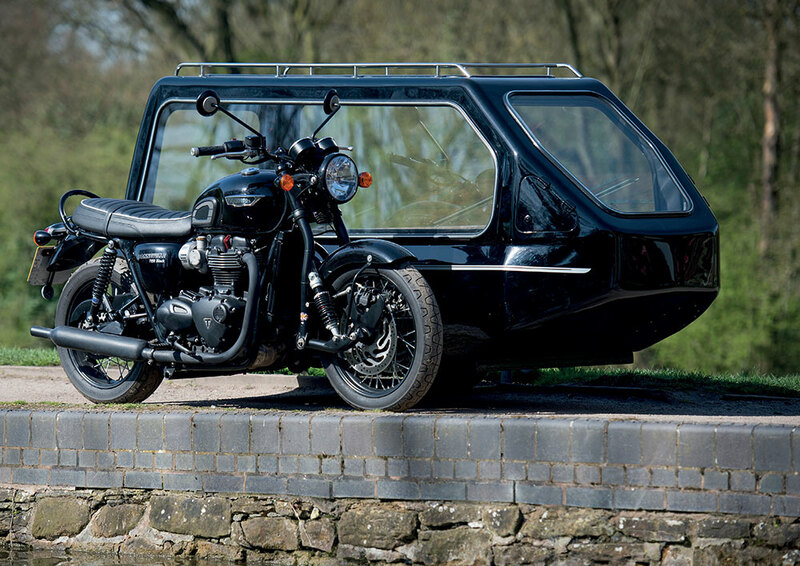 Other vehicle variations include a VW hearse and Land Rover hearse.